A new range of contract wardrobes has been developed by Pantera Wardrobes. 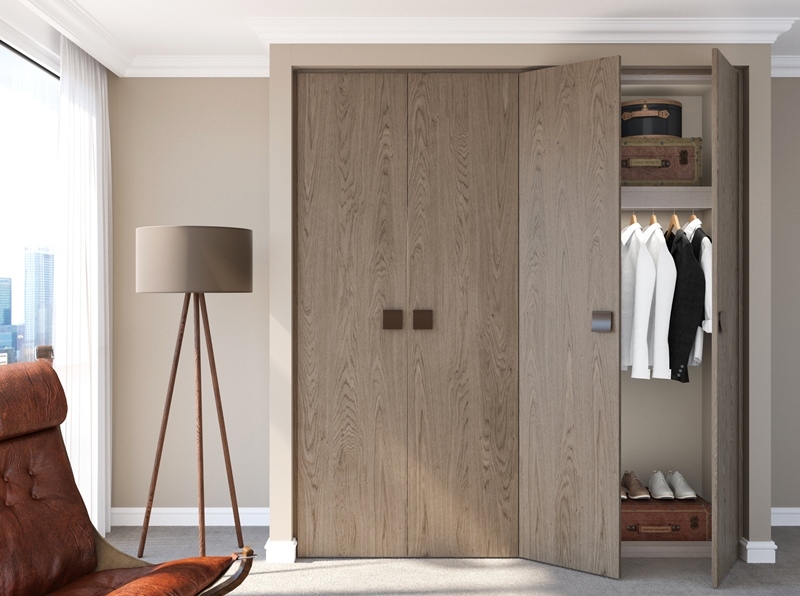 Pantera Wardrobes has introduced a new range of contract wardrobes which it believes is “ideal for the developer market”. The full height hinged or sliding doors are available in a range of modular sizes with matching infill panels for maximum flexibility, and are available in a choice of finish, colour and handles to create an individual look when planning interiors. Pantera has experience in the house-building industry working alongside architects and housebuilders from the initial design stage to installation, on schemes across London and the South East.